Widely-reported research has led some to suggest we are “on course for ecological Armageddon”. Behind these headlines: an analysis of a German dataset spanning nearly three decades detected a 76 percent plummet in flying insect biomass. So is now the time to be building our apocalypse bunkers? Forming the base of most food chains and providing vital services such as pollination, insects play a unique role across terrestrial habitats. Due to their sensitivity to environmental change, they are the ‘canary in the coal mine’. 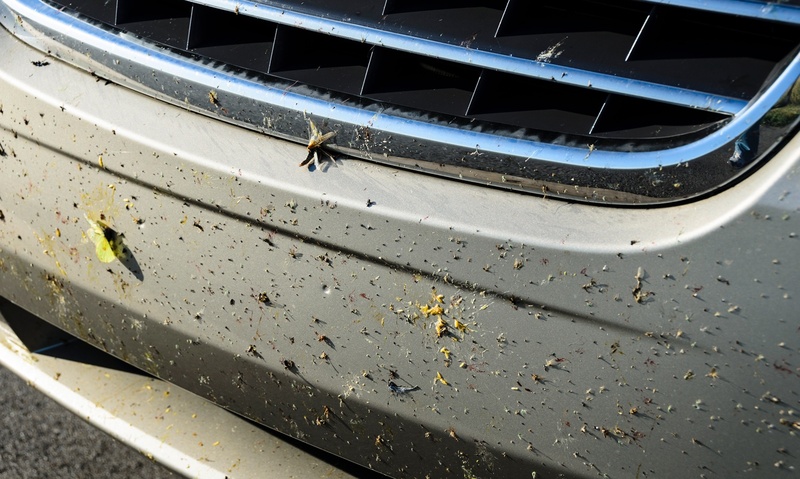 If the research findings from Germany are representative of wider insect populations across Europe, the implications for ecosystems and human wellbeing are likely to be catastrophic. The recent research from Germany paints a much bleaker picture than previous studies of insect populations. Data from a large network of standardised light traps spread across the UK revealed that macro moth numbers had ‘only’ declined by a third since 1968. 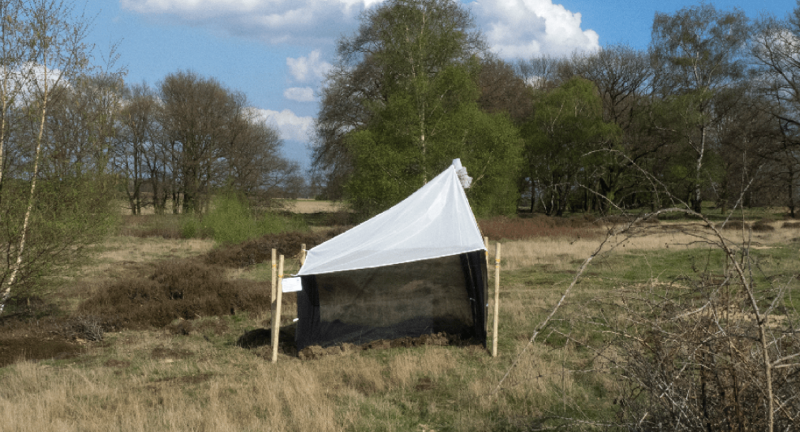 A smaller network of suction traps operated since the 1970s by the same organisation, Rothamsted Research, showed that total insect biomass was only declining in one of the four sites studied. The idiosyncrasy of these findings demonstrates the need for further long-term ecological studies. 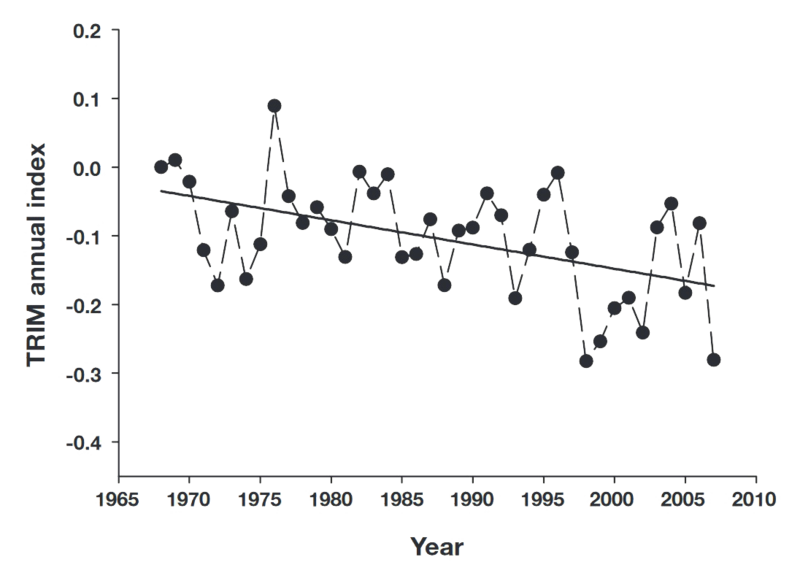 Are these divergent trends suggesting that insect declines have been worse in some countries? Are different groups of insect faring differently? We simply don’t know. The design of long-term studies may contribute to the uncertainty. To detect accurate abundance changes, sampling should aim to minimise confounding variables, such as location. Surveys should ideally occur over consecutive years in the same place, allowing individual trends to be calculated (which can then be averaged over multiple locations). However, over half of the sites visited in the German study were only sampled for a single year during the 27 year study period. Did this imperfection affect the findings of this study? We need further long-term studies to be sure. Malaise traps, which funnel flying insects into a collecting vessel, were used to measure biomass in German protected areas. Image: Hallmann et al., 2017/PLOSONE. The assumptions made in these studies are also important to consider. Biomass is not the same as abundance (although it is usually a good proxy). In theory, the declines in insect biomass could just be due to the loss of a handful of very large species. Only with additional research are we likely to be able to understand exactly what’s going on. Systematic ecological monitoring over extended periods of time is expensive; shortage of funding is a key barrier to good science in this regard. Long-term continuity is vital; however, most research grants are for less than five years. Publicly-financed long-term projects are heavily underfunded and are often seen as dispensable when times are hard. In Australia, the decision was recently made to axe funding for a nationwide, biodiversity and ecosystem monitoring project; the network, which was established in 2012, consisted of over 1100 plots and was intended to run until at least 2025. It’s ironic that a project designed to inform billion dollar land management decisions was terminated for the sake of saving less than a million dollars a year. It seems intuitive that long-term ecological studies are beneficial; however, the advantages have also been demonstrated quantitatively. Trends become more obvious and predictability is improved as more data is amassed. Furthermore, long-term studies tend to have more impact, and frequently influence environmental policy. Long-term studies allow trends to be discerned in noisy data. Figure from The State of Britain’s Larger Moths, showing how the abundance of macro moths has changed in Britain. The value of long-term monitoring studies may also extend beyond simply being descriptive. With careful analysis, it might be possible to tease out the mechanisms responsible for change. A study using three decades of data from the UK’s Butterfly Monitoring Scheme showed declines were steepest in areas of high neonicotinoid pesticides use. While it is impossible to prove causation from such studies, they can highlight factors for future experimental study. Just like the organisms they monitor, long-term ecological studies seem to be in decline. The study of natural history has fallen out of fashion, while simplified predictive models are in vogue. There is no substitute, however, for well-designed observational studies. Citizen science approaches have become trendy but their power to examine long-term trends in populations is likely to be limited in most cases; meaningful and rigorous analysis of population trends typically requires standardised methodology and high-quality data. Once funding is pulled from existing long-term studies, we lose the ability to track the pervasive effects of contemporary environmental change. This is a scary thought when we consider the diminishing flying insect populations in German reserves. How many similar biodiversity trends are going undocumented? We may not be headed for ecological Armageddon, but being in the dark about the health of our ecosystems should be just as worrying. This content was first published on www.douglasboyes.co.uk in December 2017.